New (1 July 2016): We are positively suprised by the increasing numbers of registrations from important textile manufacturers (visitors) as well as exhibitors (VDMA members) and their agents. So far more than 700 decision-makers and experts from the textile machinery and textile related industry have registered. 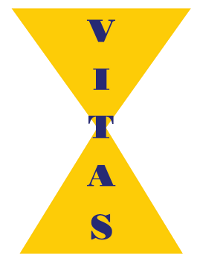 Are you interested in developing and manufacturing new textile products? Do you wish to enhance your competitiveness by increasing the production efficiency and quality of your textile products? You place a particularly high value on saving energy and material resources in the production process? Yes? 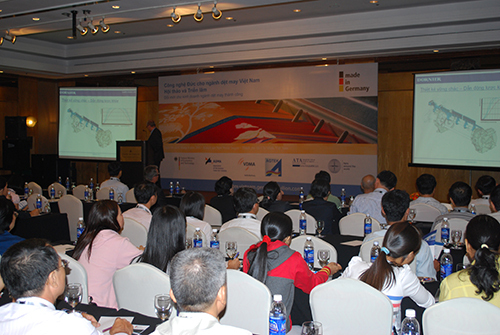 Then, we recommend the one-day technological VDMA-Forum themed “German Technology meets Vietnamese Textile” in Hanoi (5th July 2016) and Ho Chi Minh City (7th July 2016) as a must-attend for you. Industry experts from the VDMA member companies will present practice-oriented technology topics along the entire textile chain from spinning to finishing and dyeing in two parallel sessions. Moreover, important cross-topics like energy and material efficiency, life cycle costs and interactive discussions will enrich the program. The networking will be supported by B2B-matchmaking (pre-arranged or spontaneous bilateral meetings in a separate meeting area including a table-top exhibition) and by a conference dinner in a relaxed atmosphere. Starting from end of March 2016 visitors can register on this homepage for the company presentations and arrange meetings with the German companies and their agents. 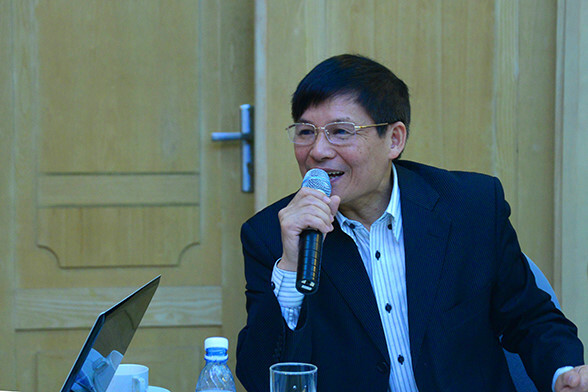 Vietnam to attend this textile machinery symposium. DUE to the great response we have extended the deadline. please register for the technology lectures and the B2B Matchmaking until 02 JULY 2016 on this homepage. The organizer will bear the organisation costs for the conference. There will be no participation fee for admitted visitors. 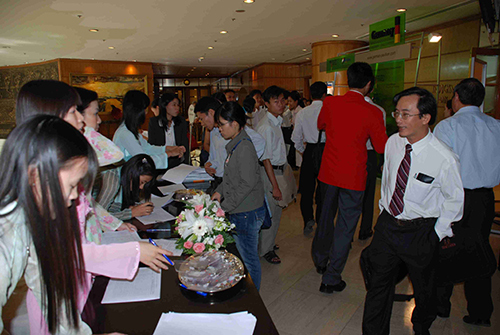 We are looking forward to meeting you soon in Hanoi and Ho Chi Minh City.